With appropriate advice from SBC’s legal team, an Offshore company (sometimes also referred to as a Tax Exempt company or International Business company) can afford many significant and legal tax savings throughout the world, provide you and your company with a competitive advantage, afford confidentiality/security and perhaps even save on future inheritance taxes. However, as the exact benefits that are available to you and your company will depend greatly on nationality, location and other such factors, it is always recommended that you first seek appropriate professional advice from SBC before registering your company. At SBC Law, we provide a comprehensive range of offshore company incorporation services to support our clients business objectives. Whether the purpose is for an offshore trust company, an offshore shelf company or general offshore investment, our consultants provide tailored solutions to meet client needs. No tax or reporting responsibilities. This means you save money not only from the absence of corporate taxes, but also from reduced compliance and other regulatory costs. An offshore company can franchise or license intellectual property rights in other foreign countries allowing the profits to accumulate in a tax free environment. 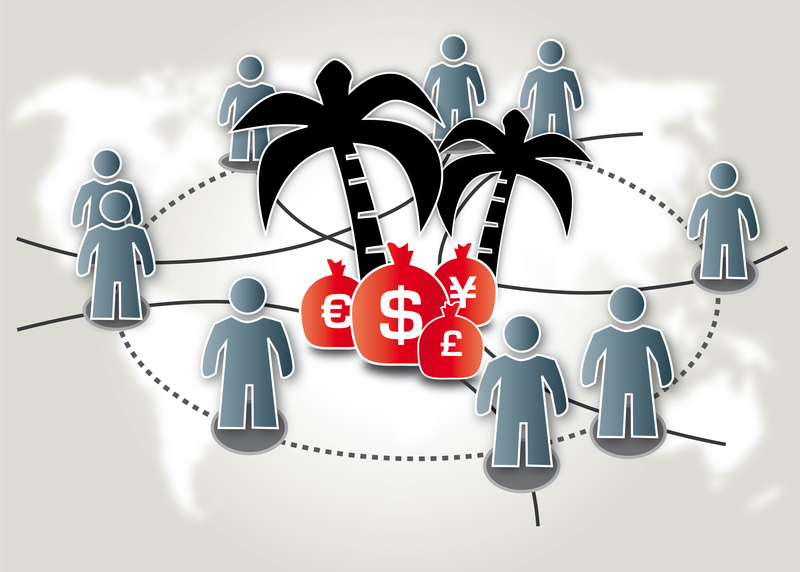 In combination with a Trust or Foundation, an Offshore company can avoid high levels of income, capital and death taxes that would otherwise be payable if the assets were held directly.